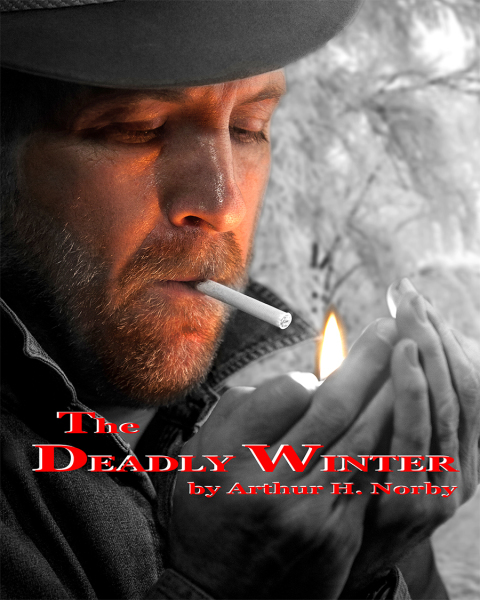 Set in rural Minnesota in 1938, the death of a transient worker on a Works Project Administration construction project, known as the "WPA", this is just the beginning of a series of deaths culminating in one last event bringing justice to the community. This is a historically based narrative without a specific hero. It is a story describing the prejudices affecting an entire community, from laborers and farmers to merchants and Native Americans, to lovers and law enforcement.